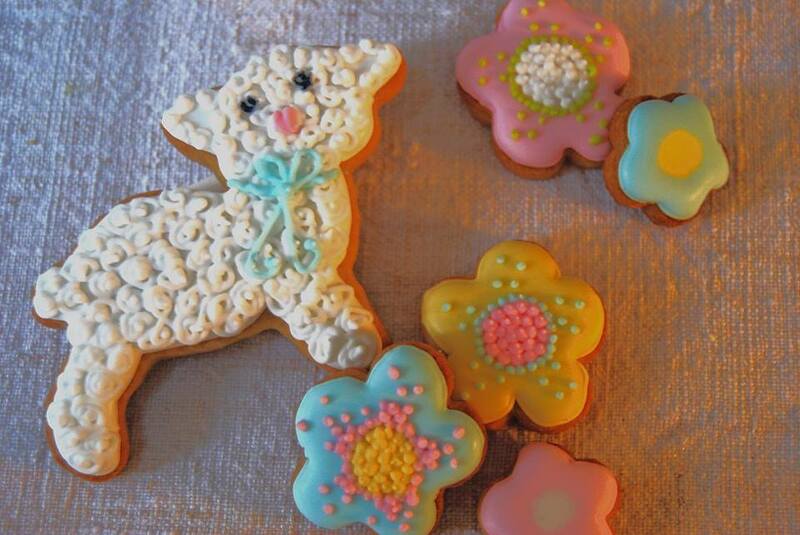 Keep the Kids Amused this Easter Holidays! Kids getting board over the Easter holidays already?! 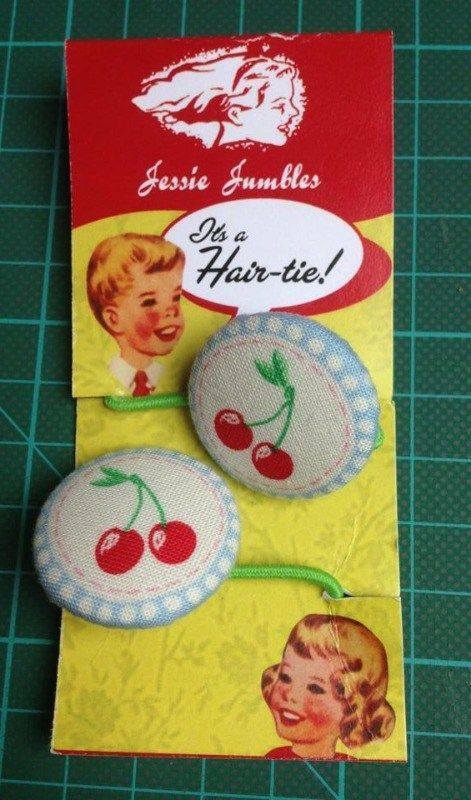 Don’t want to drag them around the shops? Looking for a family day out? Don’t want to pay an entrance fee? Then join us! There will be unique handmade gifts, Easter fun, cakes, face painting, balloon modeling, craft workshops for all ages, a charity raffle, & more! They might even spot a fairy or two if you are lucky! And its free to enter all day! 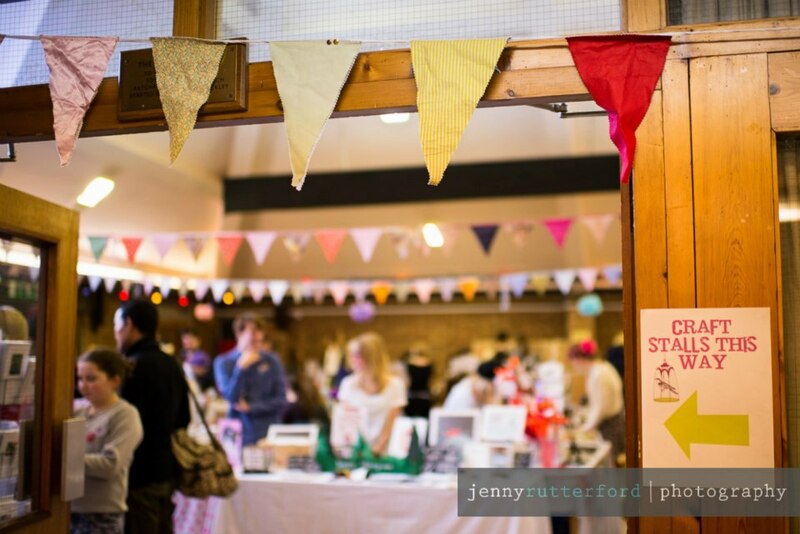 But what is a craft fair without bunting….? We love our bunting here at The Fairy Tale Fair! 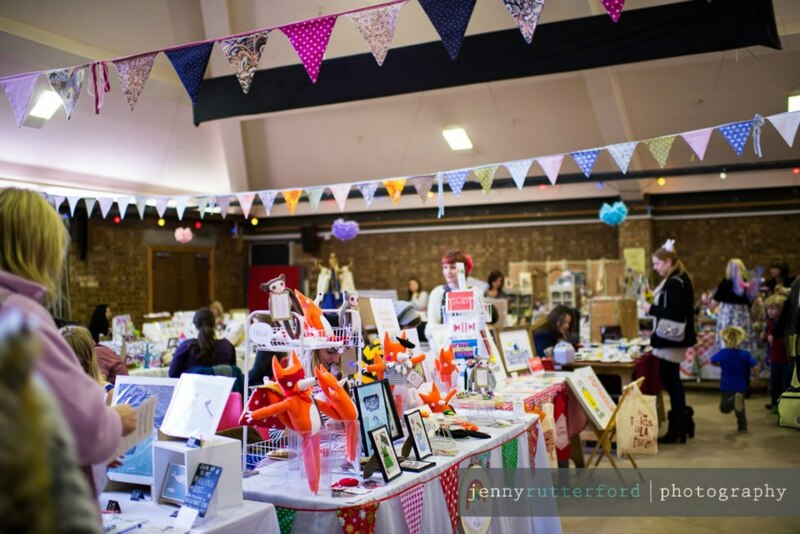 We can’t wait to show off the beautiful bunting by bunting boutique, which will decorate our fair once again! 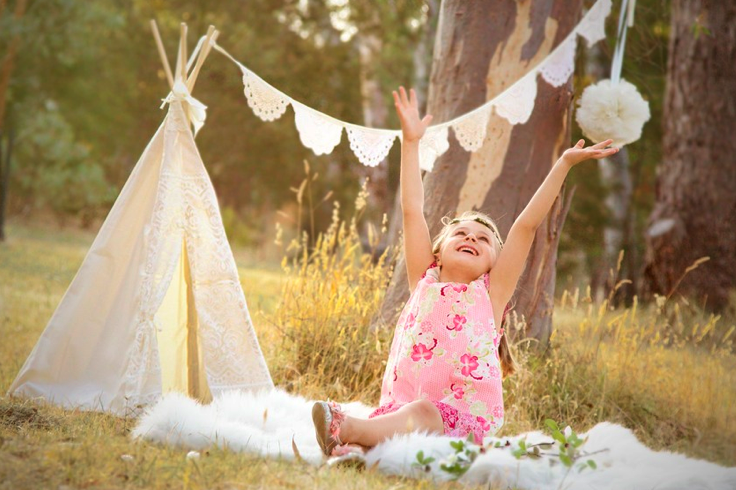 “Down on the Sunny South Coast, tucked away on a side street a mere stones-throw from the beach resides Bunting Boutique, makers of the most exquisite handmade one-off pieces of bunting. 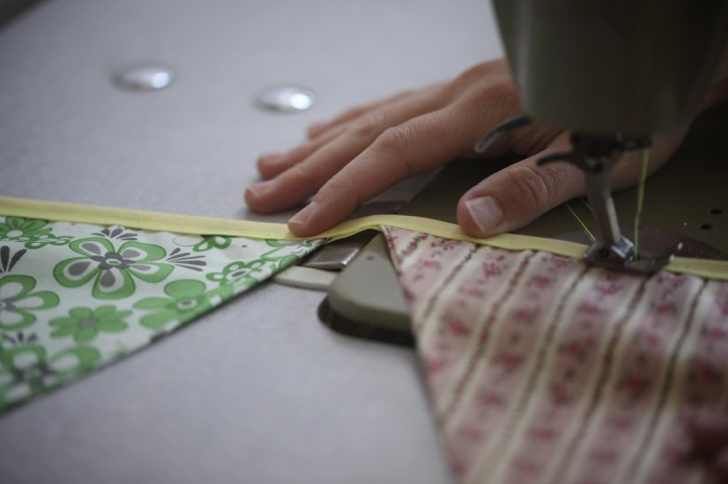 In our Aladdins cave of a studio, surrounded by a myriad of fabrics, tools, nic-nacs and trinkets, we lovingly construct strand upon strand of bunting, the colour and fabric of every single piece carefully considered, every stitch laboured over. Our vintage ranges are little works of art in their own right, and with materials sourced from all four corners of the globe (well, Sussex anyway!) you can guarantee that every bundle is totally unique. 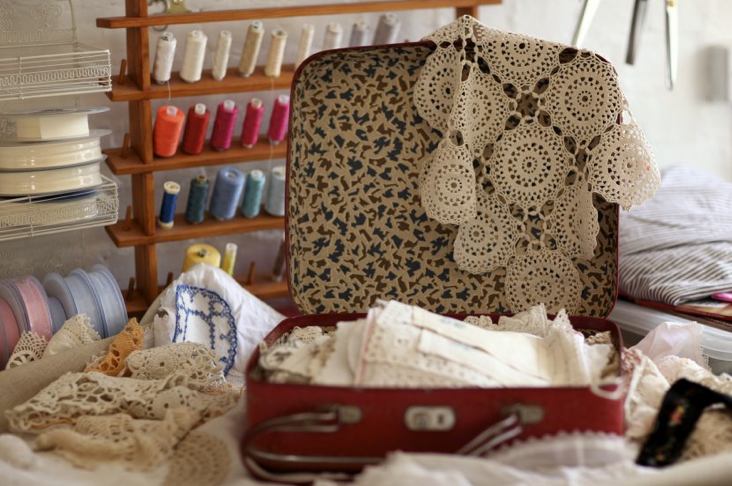 By incorporating things like a crocheted doily, a gorgeous trim detail, or an area of hand embroidery, every piece has it’s own story, it’s own history, and we hope, a wonderful future! If you’re looking for something specific, something more personal perhaps, then please click here to read more about the many bespoke services we can provide. We can hand embroider letters onto linen to create words or phrases of your choice, or we can design and make Bunting to your specification. You can choose the patterns, fabric and colour scheme of your choice to guarantee it fits perfectly wherever it ends up hanging. 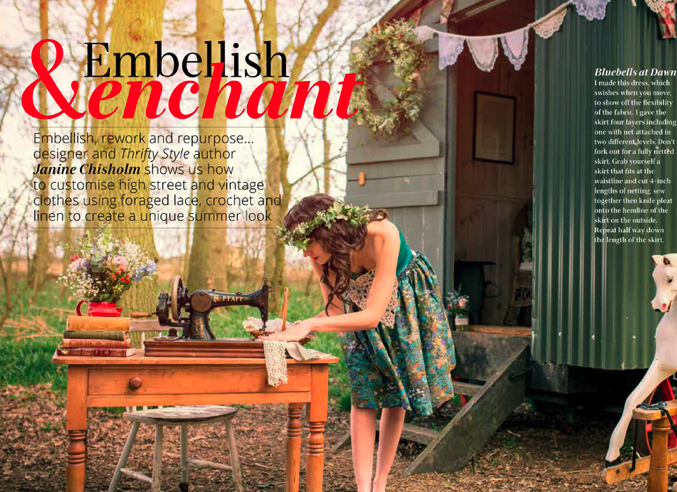 If you have a special piece of vintage linen which is sentimental to you and would like to see it transformed into a lovely garland, we will gladly help you to realise this. So head over to our Bespoke page for more details. 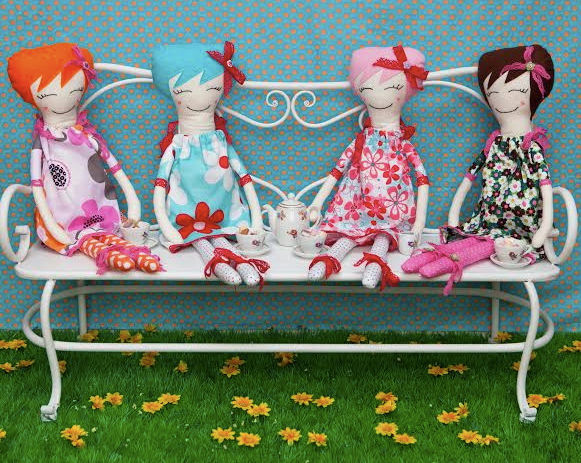 Find out more about Bunting Boutique here. 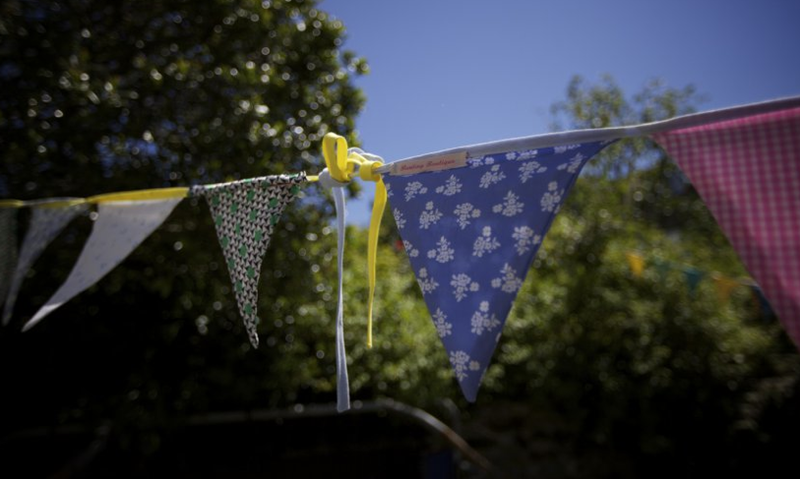 See their bunting decorating our fair at Patcham Methodist Church on April 12th! THE FAIRY TALE FAIR IS TODAY!!! The big day is here and we open our doors at 10.30am!! 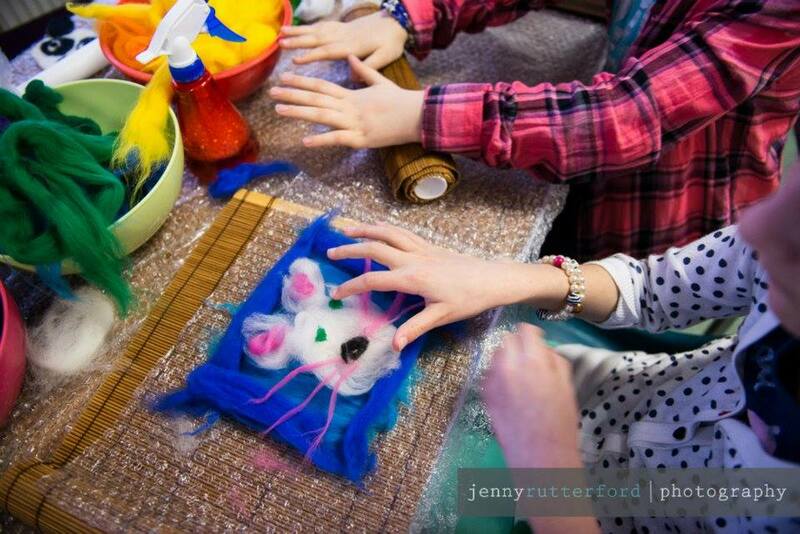 Make sure you don’t miss our magical day full of craft-y fun! 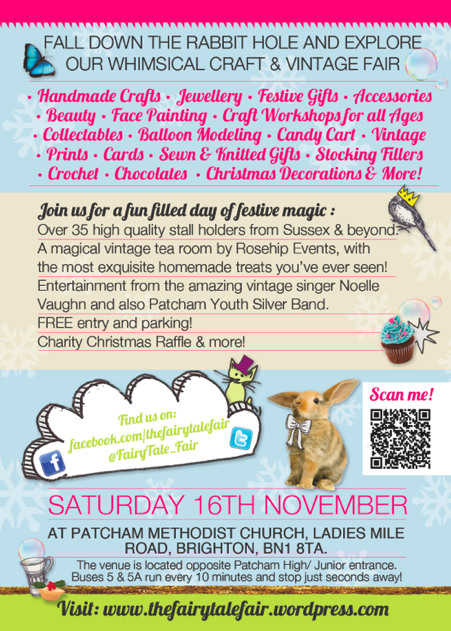 Festive gifts and treats for all ages, workshops, entertainment, kids fun and the most magical tearoom you’ve ever seen! Free parking, and free entry! 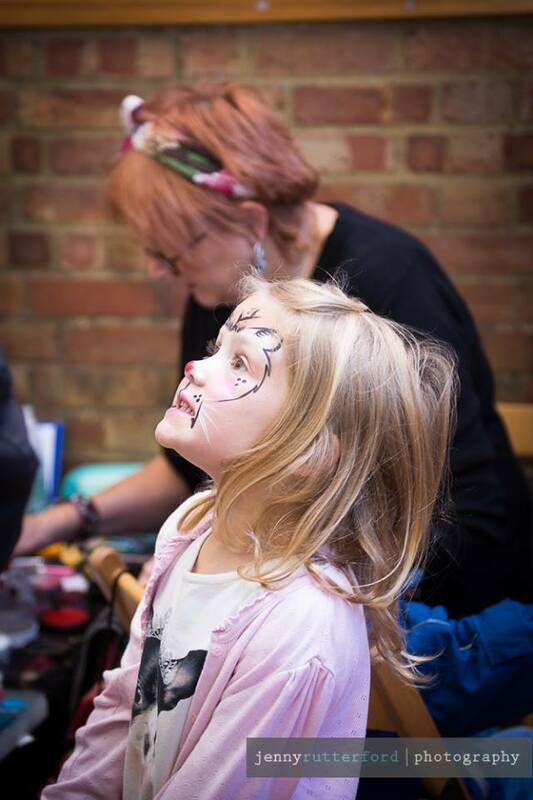 Avoid the stress, expense and queues in town this Christmas and have a fun family day out instead! 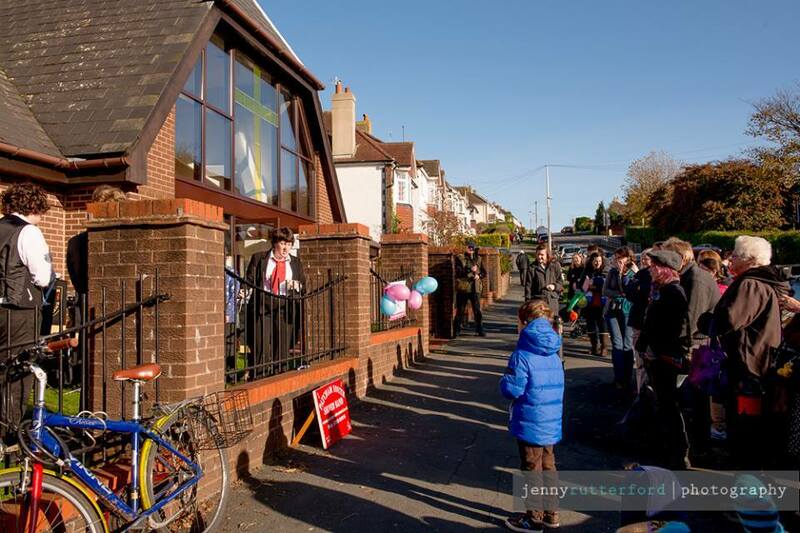 Find us at Patcham Methodist Church, Ladies Mile Road, Brighton, BN1 8TA. Full details here. 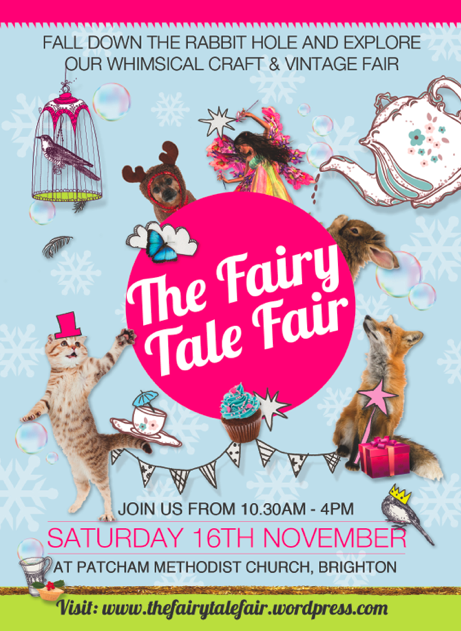 The Fairy Tale Fair has arrived in Brighton!